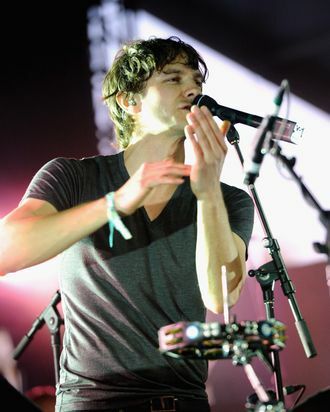 Gotye’s “Somebody That I Used to Know,” with Carly Rae Jepsen’s “Call Me Maybe” in the No. 2 spot. It is worth noting that Gotye had a six-month lead on Carly and, also, that all the teens in America were busy making their own “Call Me Maybe” videos and therefore did not have time to listen to it on the fancy streaming service. But a win is a win. The full, very Top 40 list is here.